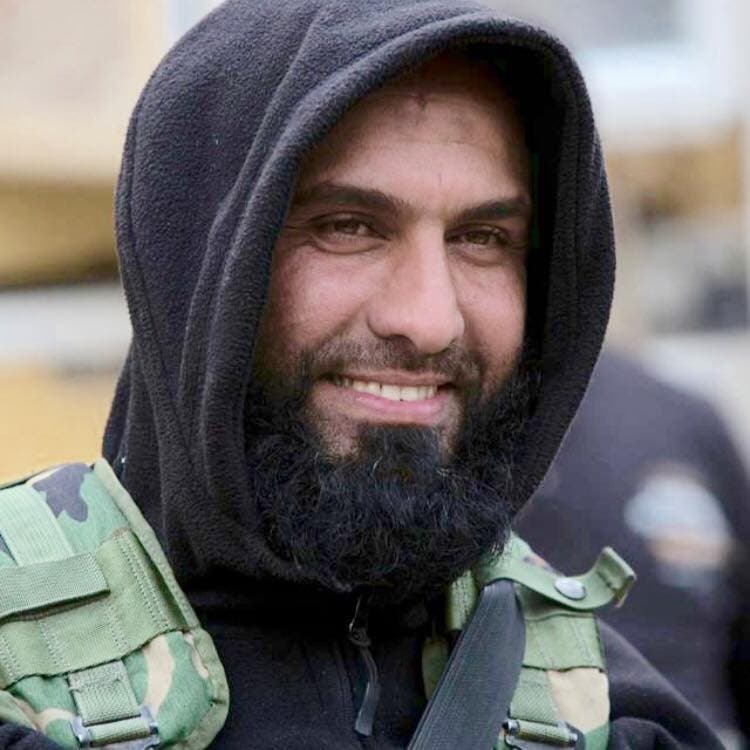 Thousands have joined the fight against the Islamic State of Iraq and Syria (ISIS) militant group, but one fighter has amassed a wide following on social media achieving an almost-celebrity like status. Pictures of a combat gear-clad bearded man dubbed “Abu Azrael,” or Angel of Death, holding a rifle in one hand and an axe in another have flooded Twitter and Facebook. 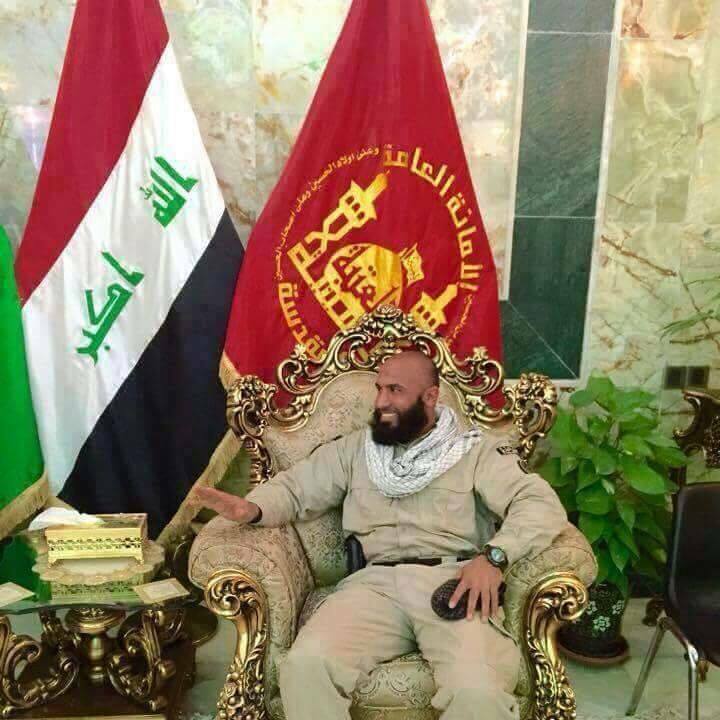 He is believed to be the commander of the Imam Ali Brigade, an Iranian-backed Iraqi militia fighting in Iraq, Vocativ news website reported. While it is not clear who set it up, a Facebook fan page now boasts more than 170,000 likes. It remains unclear what his occupation was before taking up arms, but local reports claim he was a university lecturer and may have won Iraq’s national tae kwon do championship at one point.